Help! Does anyone know this pattern! Thread: Help! Does anyone know this pattern! Does anyone know where I can find a copy of this pattern? 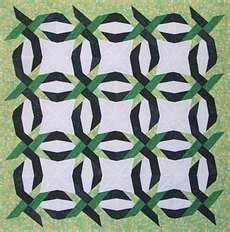 Saw the picture listed under Double Wedding Ring Quilt and fell in love with it. Looks like it is made with strip pieces. Don't cry because it's over; smile because it happened! Thank You, Thank You, Thank You!!! I've spent hours looking on the web. Should have known someone on the quilt board would know where I could find the pattern! Hugs to you!!! Paperpanache. I should have known. i figured Pam Bono.